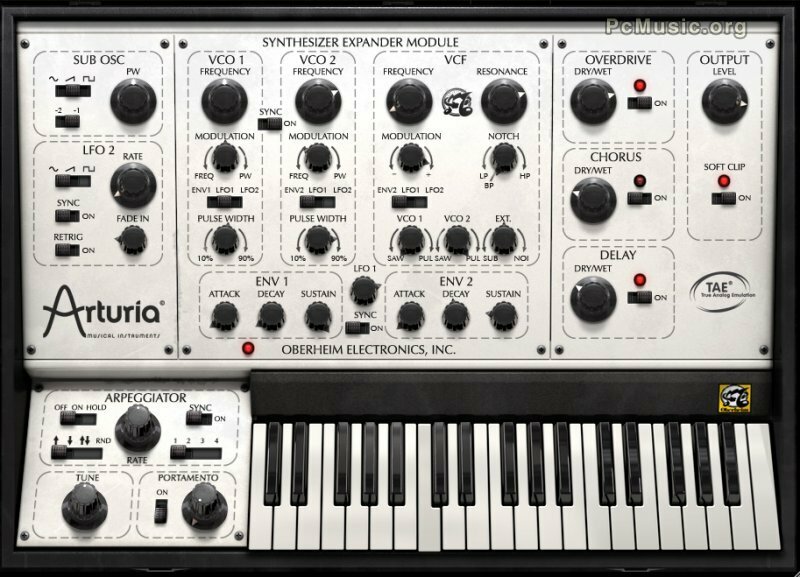 Arturia announces the release of the 1.1 update for the Oberheim SEM V, their latest software emulation of the legendary Oberheim Synthesizer Expander Module. Two modes have been added to the 8-Voice Programmer ('Reassign' and 'Forward Retrig') for even richer timbral sequences and easier use in conjunction with the arpeggiator. Polyphony is now adjustable just like on the original multi-SEM models. The update also brings enhanced performance on all DAWs, notably on Logic and Pro Tools, as well as faster preset management.